Three former UGA players won Super Bowl LIII on Sunday in Atlanta. The New England Patriots topped the Los Angeles Rams 13-3 Sunday night at Mercedes-Benz Dome with former Georgia players having a major impact along the way. The Rams’ Ramik Wilson special teams for the Rams, but did not have any tackles. Isaiah Wynn gets a ring, but the first-round draft pick was listed on on the Patriots’ injured reserve list throughout the year following Achilles tendon surgery during preseason camp. The Rams’ Todd Gurley, a former 4-star prospect, rushed for 35 yards on ten carries for the Rams. Gurley met David Andrews midfield before the game as both players represented their teams as captains. This is Andrews’ second world title. Andrews started at center and helped the Patriots accumulate 407 total yards. 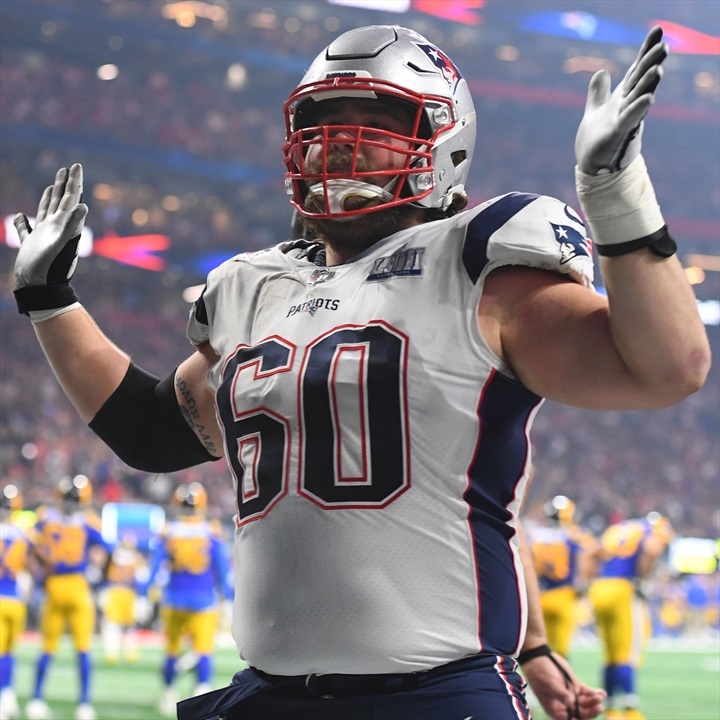 The former 3-star prospect recovered a first-quarter fumble to protect an offensive possession for the Patriots. But it was Sony Michel who was the difference mater on the scoreboard. The first-round pick and former 5-star prospect had 18 carries for 94 yards and the only touchdown of the Super Bowl for New England. 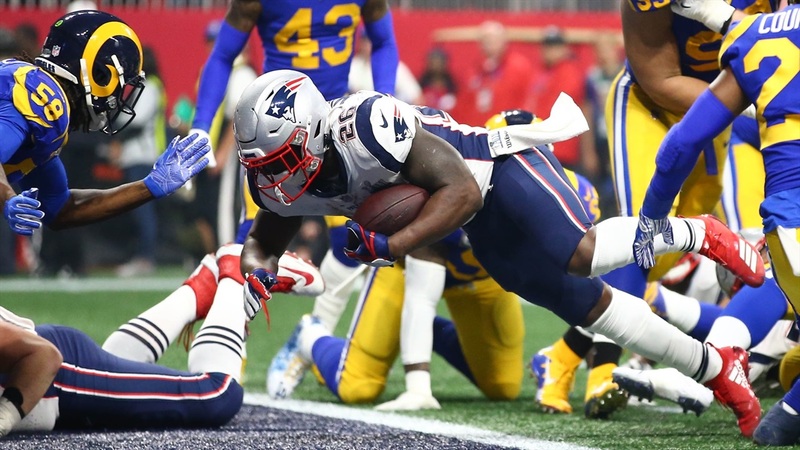 Michel finished with six postseason touchdowns to set the NFL rookie record and was the second rookie in the last 30 years with a rushing touchdown in the Super Bowl. Michel led all rushers in the NFL postseason with 336 yards.